Humectants draw moisture from the air, emollients keep skin surfaces smooth, and occlusives create a thin, breathable barrier to lessen water loss. Skin sometimes loses moisture faster than we can replenish it, and that results in dry, itchy skin that feels and looks rough. Our skin needs humectants, emollients and occlusives to keep it healthy. Humectants draw moisture from the air, emollients keep skin surfaces smooth, and occlusives create a thin, breathable barrier to lessen water loss. 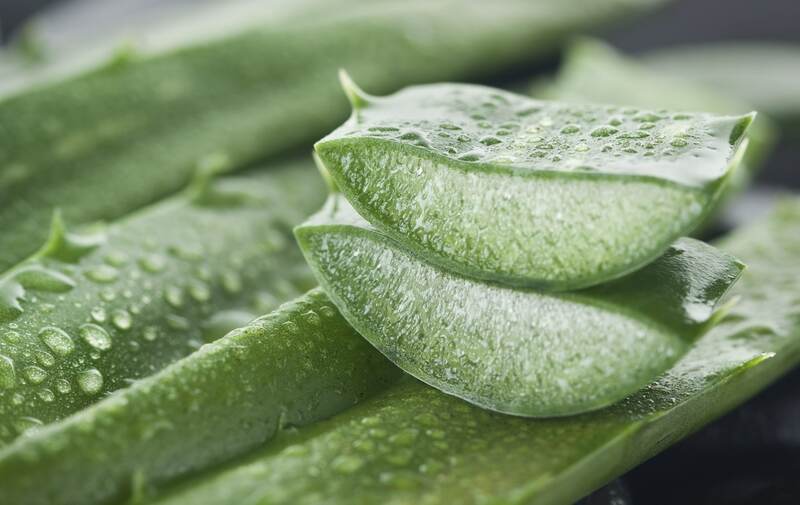 Aloe vera juice is known for soothing minor cuts and burns, but it also contains humectant and antioxidant properties for moisturizing, preventing acne breakouts, and to help slow down signs of ageing. The sugars found in the juice and flesh of the leaves binds skin cells together to create softer skin, and it increases collagen production for improved skin elasticity. You can buy aloe vera gel, or if you have your own plants, you can harvest it yourself. 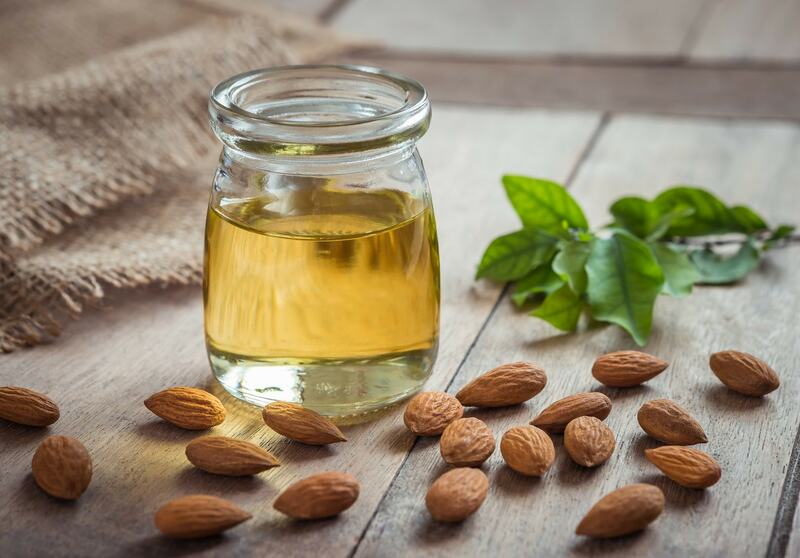 Argan oil is an effective emollient that hydrates and nourishes the skin, as well as reducing inflammation, clearing skin infections, wound healing and protecting from sun damage. It also has anti-ageing properties. Use pure, organic, cold-pressed argan oil for best results. This oil is rich in vitamin E, which is an antioxidant that helps maintain healthy skin. 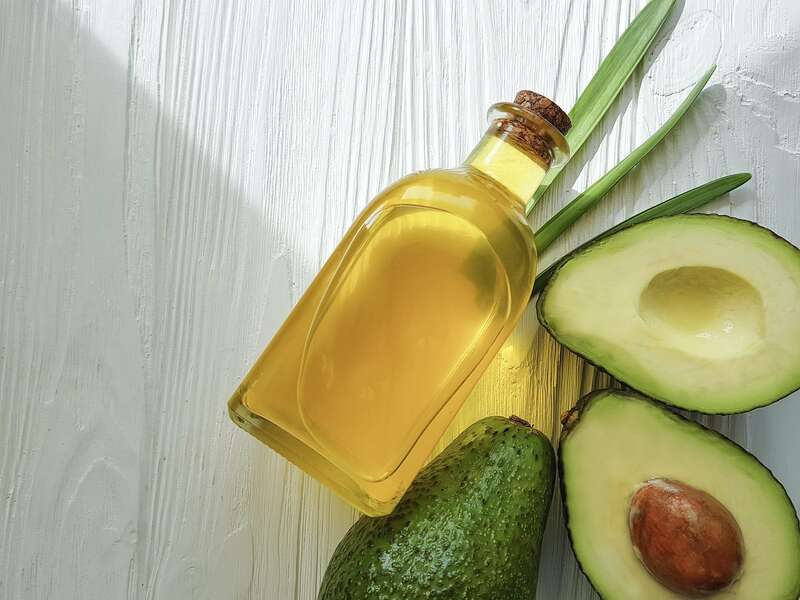 Avocado oil also contains other skin-friendly substances like oleic, palmitoleic, linoleic, palmitic and stearic acids. Avocado oil hydrates dry, chapped skin, and also calms itching, cleanses, protects from sun damage, boosts collagen production and helps soothe inflamed skin. Use organic, cold-pressed avocado oil. Beeswax has long been used to nourish wood furniture, now it has been found to be good for the skin too! When melted and applied to skin, beeswax draws moisture in to the epidermis, while also creating a protective barrier. Used to treat contact dermatitis, beeswax improved redness, scaling and skin tears by a factor of 98%. It also helped prevent water loss, which is one of the symptoms of chronically dry skin. Calendula is better known as pot marigold, and it has many practical uses in the home. Calendula petals and pollen contain carotenoids and flavonoids that have an antioxidant and anti-inflammatory effect on skin. Studies have shown that calendula increases skin hydration, slows signs of ageing, tightens skin structures and prevents damage. You can buy ready-made calendula cream, or make your own at home. The collection of polyphenols in cocoa butter helps improve skin structure, elasticity and also boosts collagen levels. Cocoa butter cream works as an emollient and an occlusive to hydrate and heal skin. 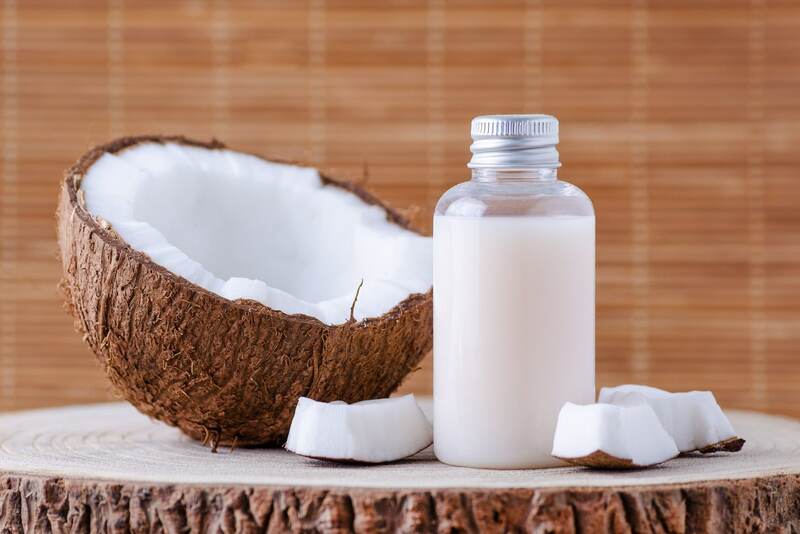 Coconut oil is good for the skin, and even acne sufferers can use it without it causing more breakouts. Coconut oil is an emollient that contains several fatty acids that help cleanse the skin of bacteria, calm inflammation and moisturize. When coconut oil is combined with sweet almond oil, it boosts vitamin E absorption by 65%. Use organic, virgin, unrefined coconut oil. Colloidal oatmeal can be mixed with liquids like botanical oils, yogurt or even water to clean, moisturize, soothe and protect skin. It also forms a barrier on the skin’s surface that helps prevent water loss as it helps to heal the skin underneath. It has been shown to be powerful enough to treat chronic skin conditions like psoriasis and eczema. Make your own supply or colloidal oatmeal by grinding up old-fashioned oatmeal, or buy some ready-made. 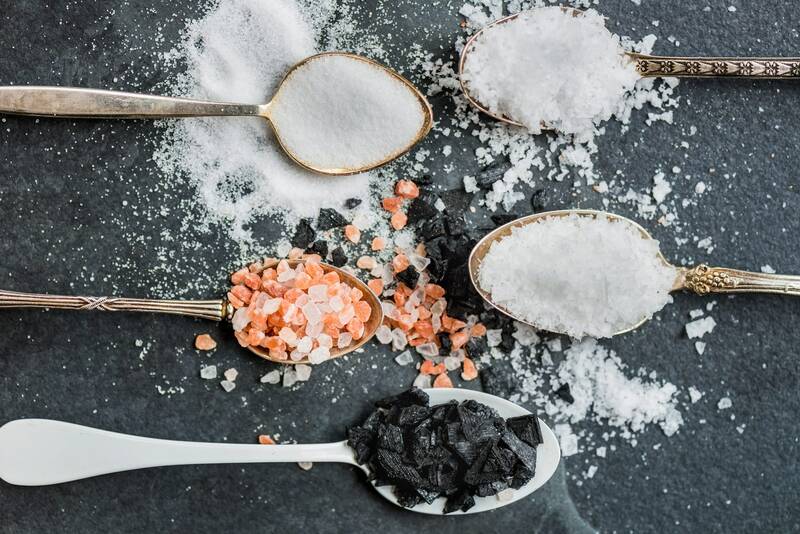 Dead Sea salt is made up of minerals that include magnesium, potassium and calcium. Bathing in these salts helps reduce inflammation, as well as improving skin barrier function and hydration. You can buy Dead Sea salt and add it to your bath. Honey has been used to treat flesh wounds since ancient times, and it is also a great balm for dry skin. It acts as a humectant, while vitamins A and B help heal and replenish the skin. For all-purpose skin treatments, try a jar of raw, unfiltered honey. Jojoba oil is structurally similar to human sebum, and this means it’s readily absorbed by the skin. This oil can correct over-and-under-production of skin oils, and is enriched with zinc, as well as B and E vitamins. 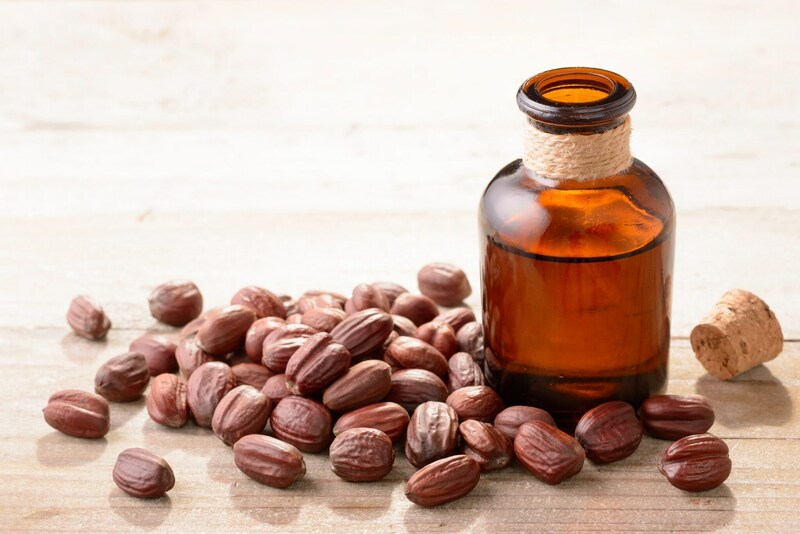 As jojoba is more of a wax than an oil, it creates an occlusive barrier on the surface of the skin. Mango butter is deeply hydrating without feeling greasy, and it has a high moisture content. The antioxidants it contains help to reduce fine lines and wrinkles, plump up the surface of the skin and soothe irritation. When put on in a thin layer, mango butter helps protect skin from the sun, wind and other environmental factors. 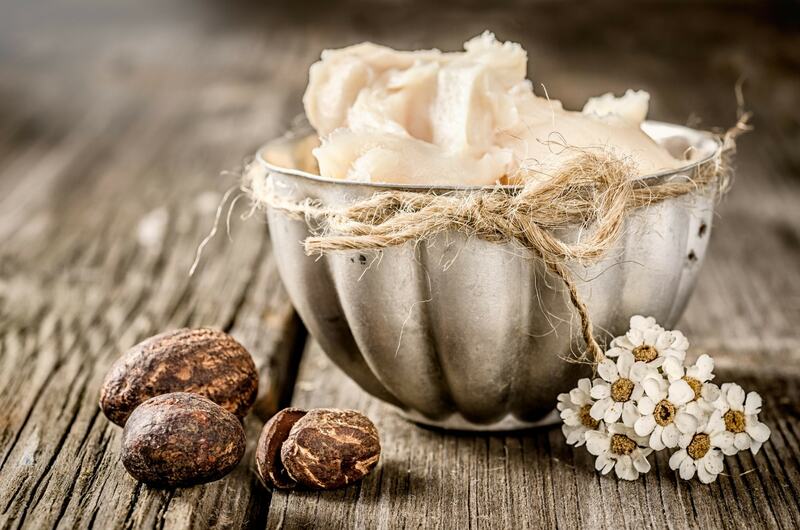 Shea butter is a very nourishing complex fat, full of vitamins and minerals. It is both emollient and occlusive, creating a thin barrier on the skin while it hydrates. Buy 100% unrefined shea butter if possible. When sunflower seeds are pressed into an oil, it creates a naturally hydrating skin oil, which can help regenerate skin cells, fight free radicals, speed up healing, repair the skin barrier and reduce appearance of scars. Buy organic, cold-pressed sunflower oil. 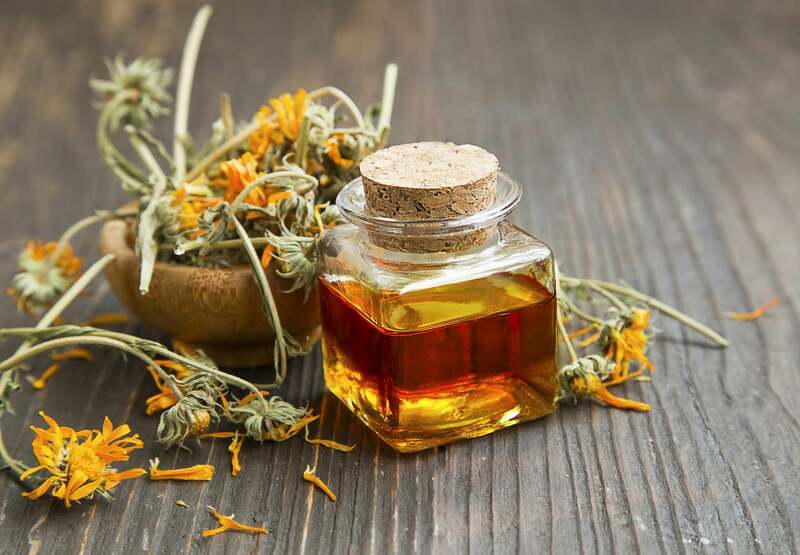 This oil is gentle enough to use on baby skin, and it has emollient and anti-inflammatory properties that can treat eczema and psoriasis, improve skin tone, reduce scarring and prevent signs of ageing. Rose water is often used as a toner to clean and tighten pores, but it is also great for hydrating skin. It has anti-ageing, antimicrobial and pH balancing qualities, and helps to soften the skin. 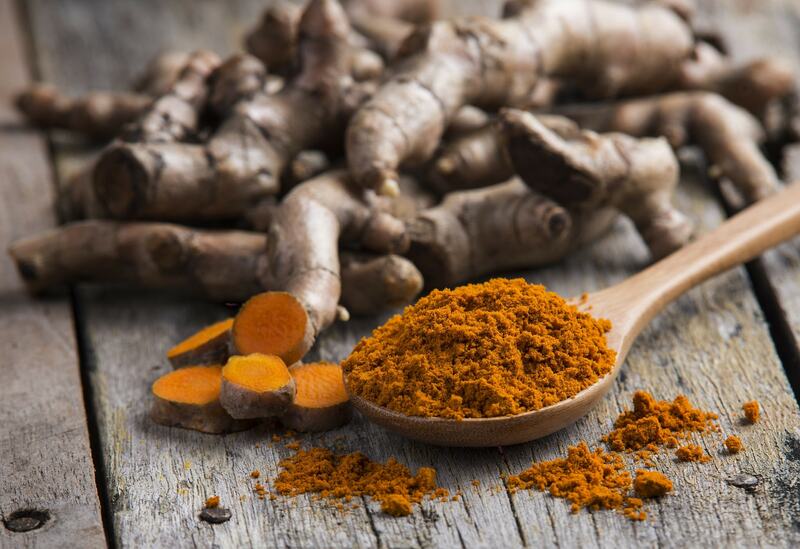 Turmeric can be incorporated into your DIY skin care recipes. It can correct oily skin, protect from sun damage and quicken wound healing. 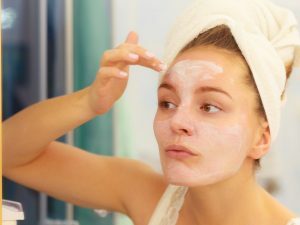 It is also good for treating inflammation caused by eczema and rosacea, as it blocks the inflammatory enzymes that cause the dryness, redness and swelling. 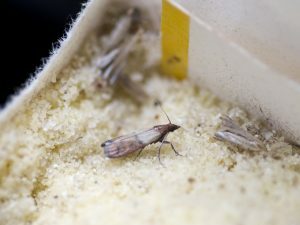 How to eliminate flour moths?